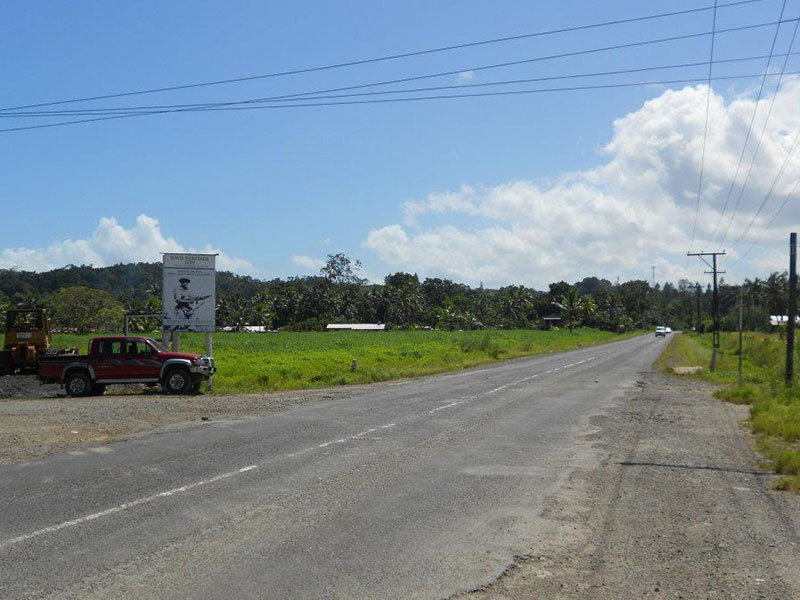 Fiji is proud of the military prowess it exhibited when World War 2 broke out in September 1939, especially as it had no previous modern military tradition. 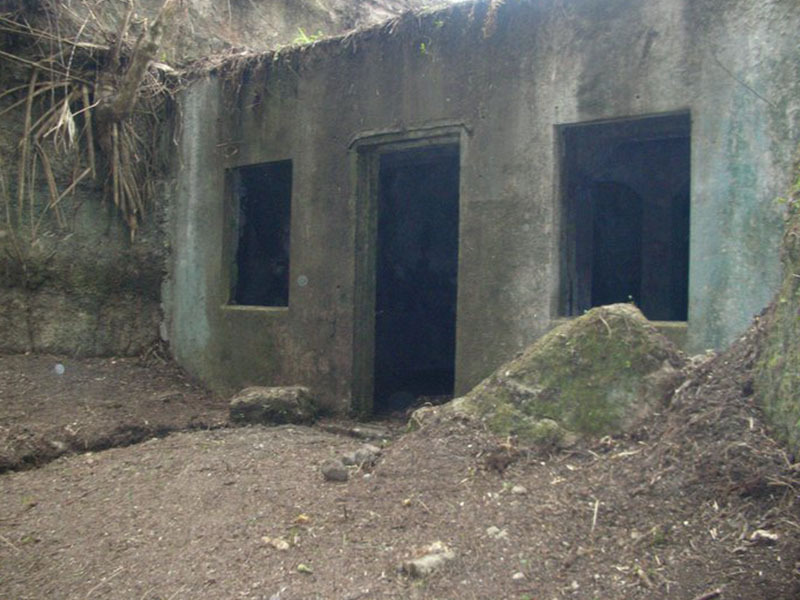 An important part of the Fiji Defence Force during this time was the Bilo Battery Gun Site. 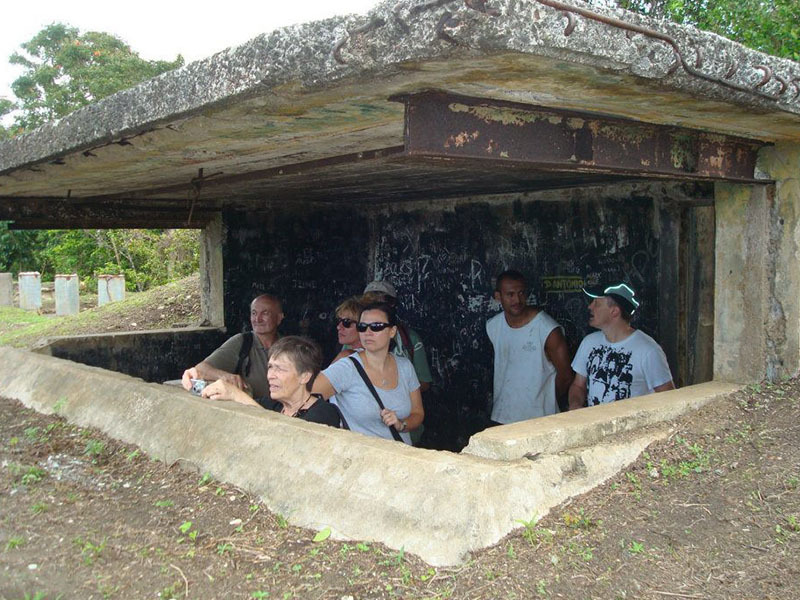 The Bilo Battery was constructed in January of 1941 to defend Suva Harbour. 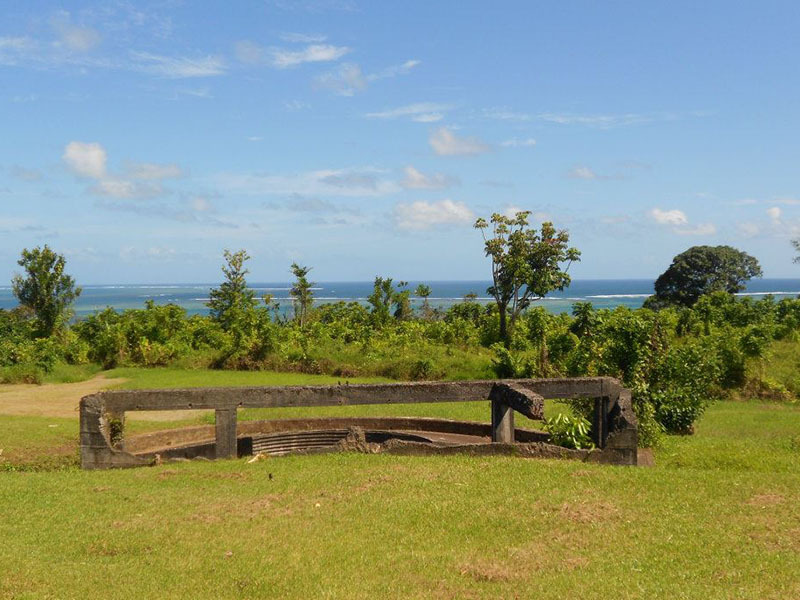 Shortly after being built, Bilo Battery withstood a devastating cyclone during February of 1941 which damaged most of the infrastructure in Suva. 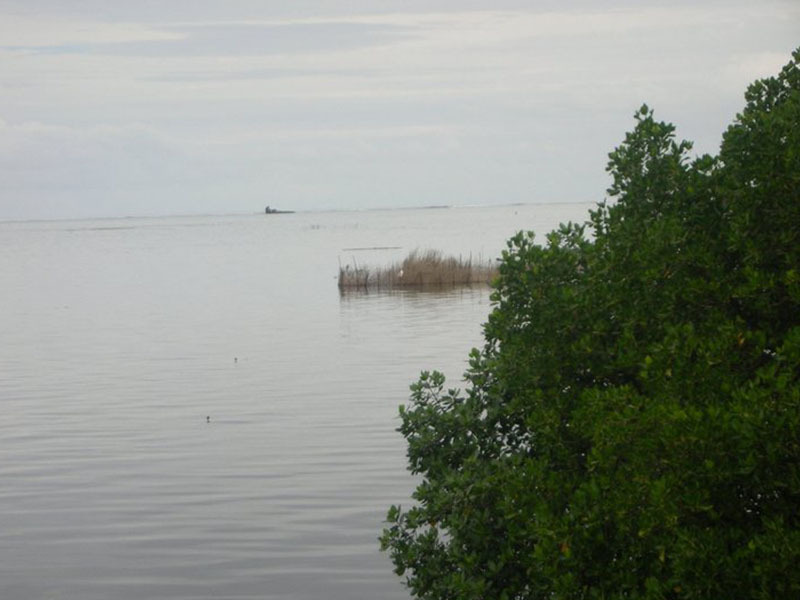 The damage to the newly completed Bilo Battery was promptly fixed and military training and planning was able to proceed normally. 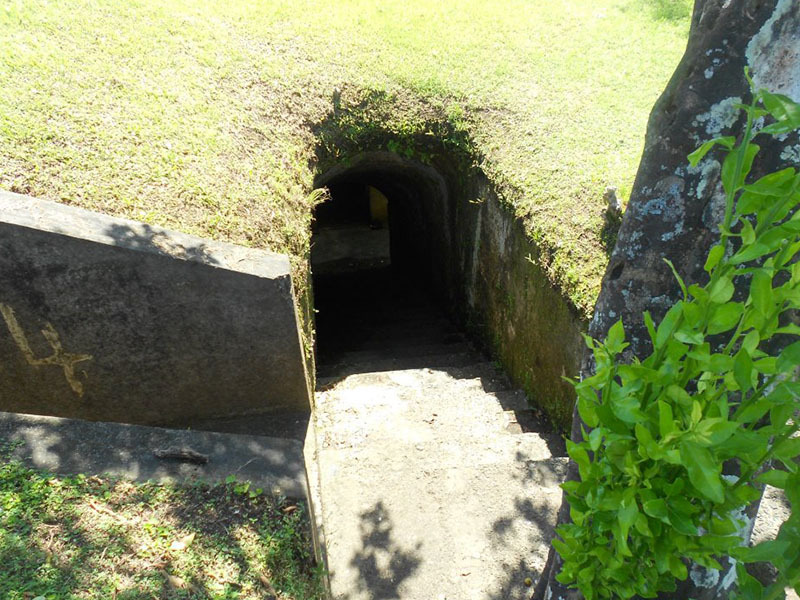 The Bilo Battery was a key part of the defence of Fiji, being one of only four gun positions protecting Suva. 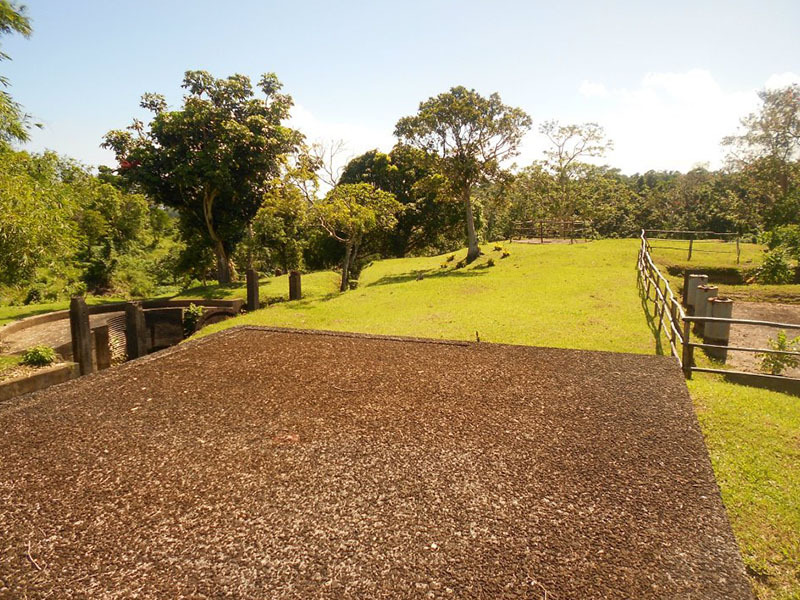 The others were located near the Parliament House, Veiuto, at the Forum Secretariat/Nasonini area, and at Flagstaff Reservoir Hill. 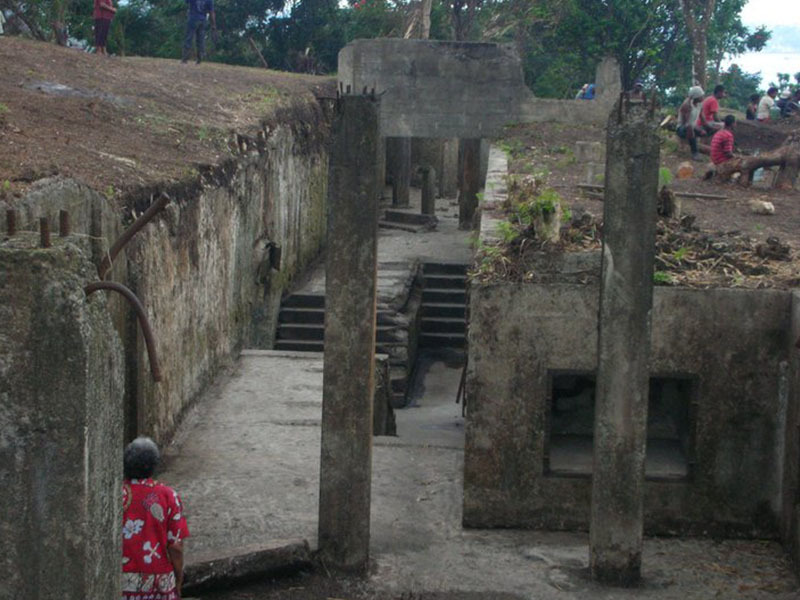 Other gun batteries in Fiji were on the western side of Viti Levu, at Momi and Vuda. 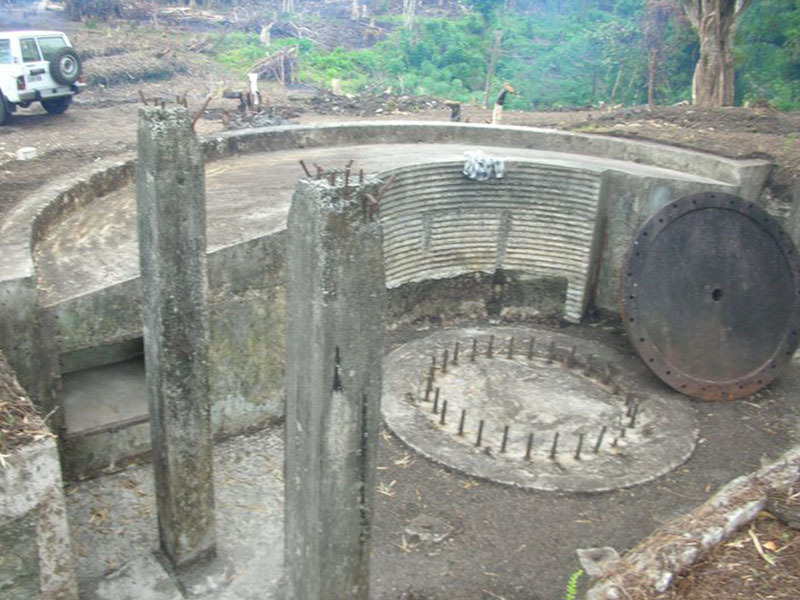 The Bilo Battery was home to two 6’’ guns and two 4.7’’ guns. 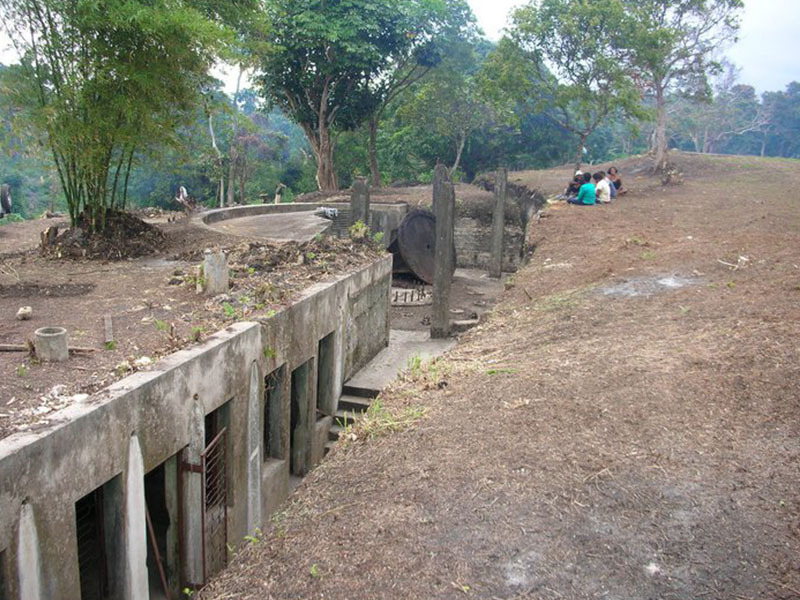 While there are no guns remaining at the site, the underground ammunition storage is still there. 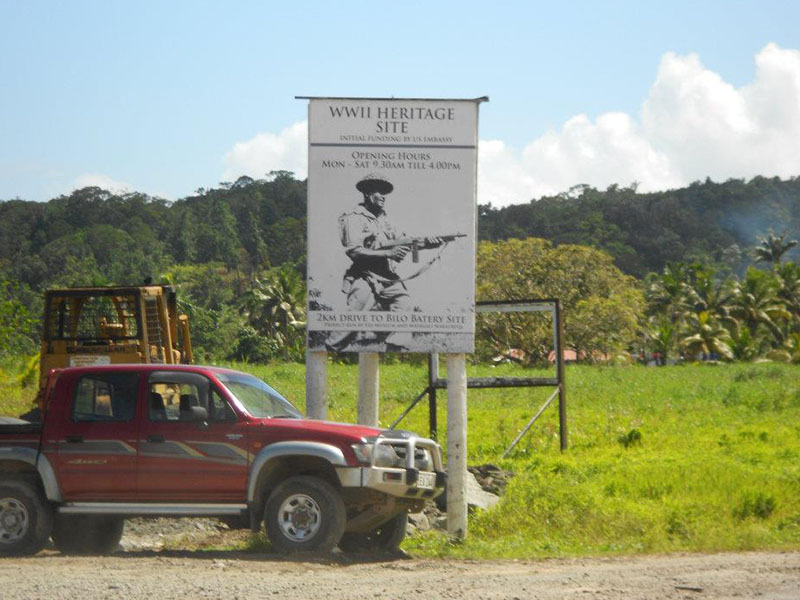 During the war years the New Zealand Army replaced the Fiji Defense Force and they were in turn replaced by the United States Army, before the U.S. Army pulled out of Fiji in 1944, to head to the Solomon Islands and Papua New Guinea as the battle continued in the Pacific further north. 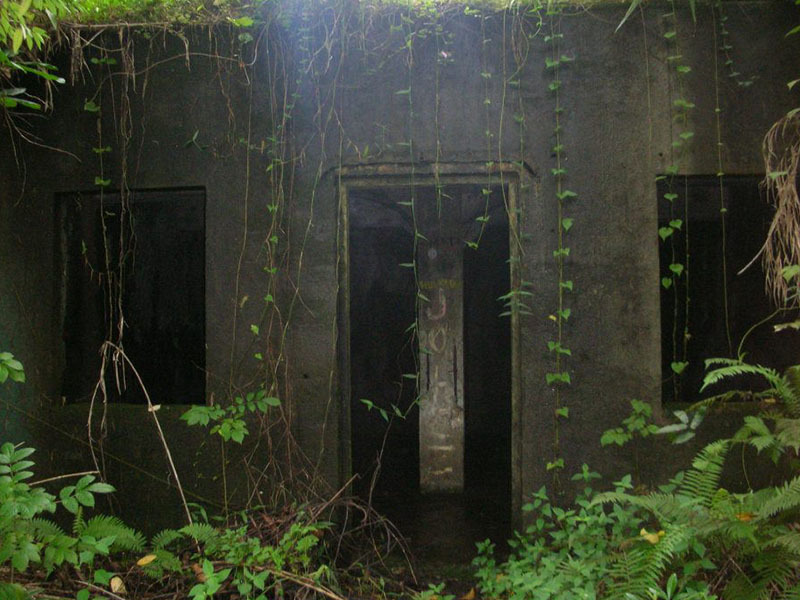 Today, the Bilo Battery stands as a physical reminder of World War 2. 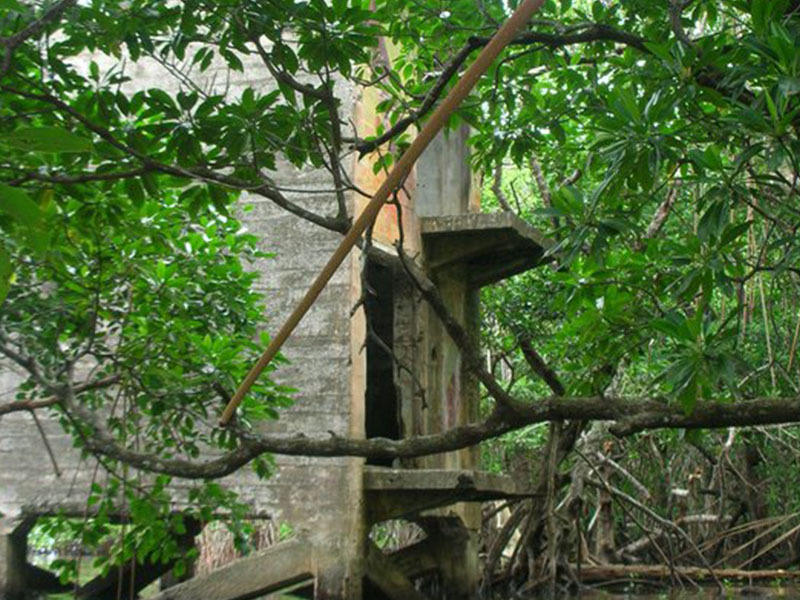 Closer view of machine gun post. 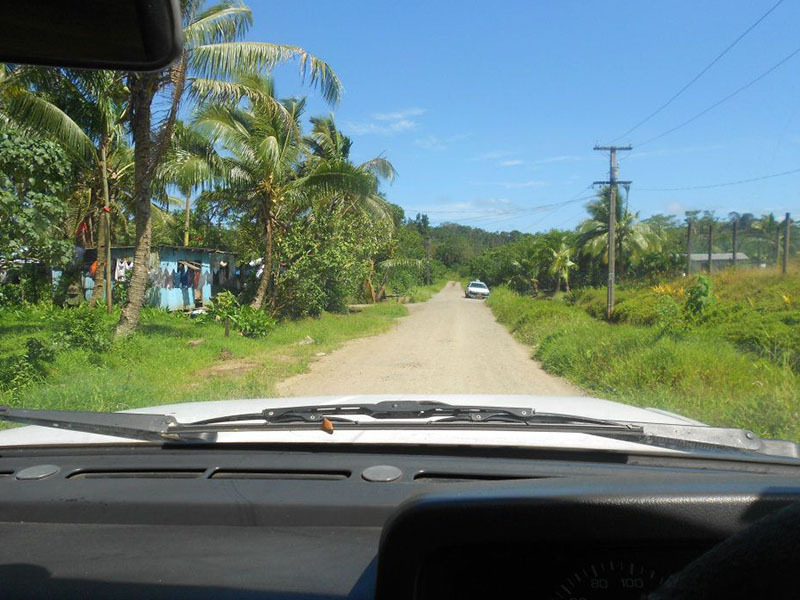 Jeep road at the back of the Bilo Batt. 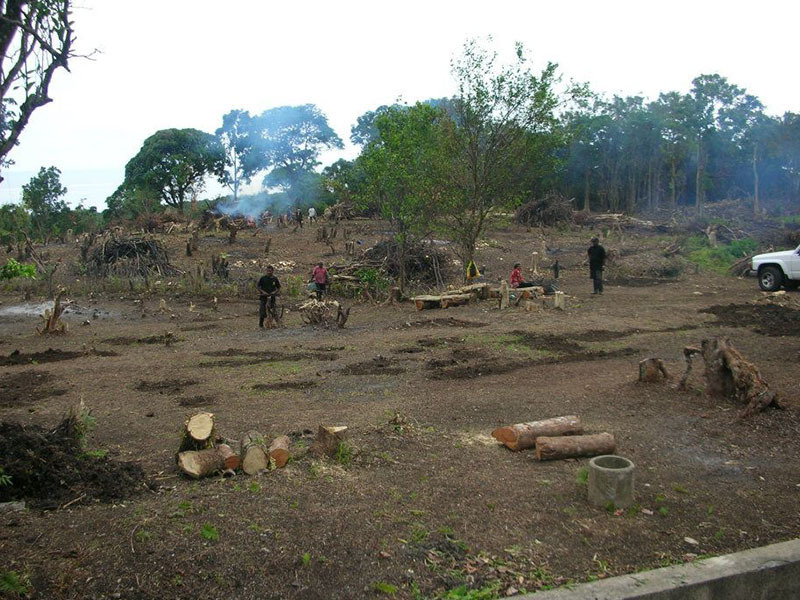 site leading to the officers residential area. 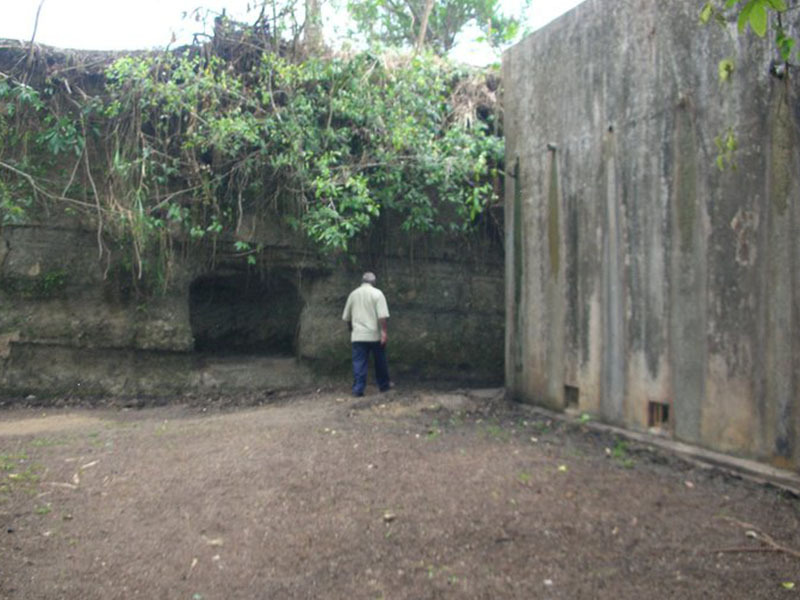 Looking along the full length of the two gun sites, at Bilo Battery, after it was cleaned up. 2009. Looking into the gun area. 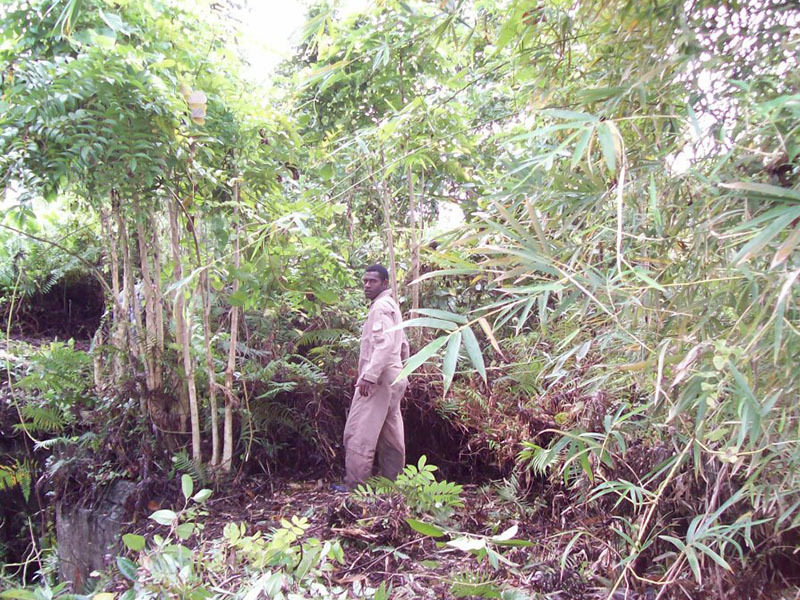 Resting period during clean up of the area by Mataqali Nakaubeqa. 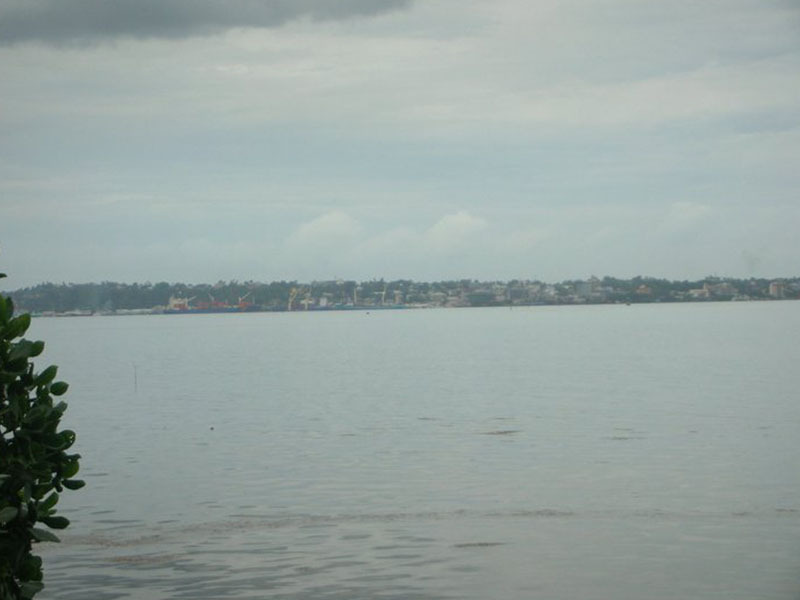 View from the inside of one of the machine gun post seeing Suva city. 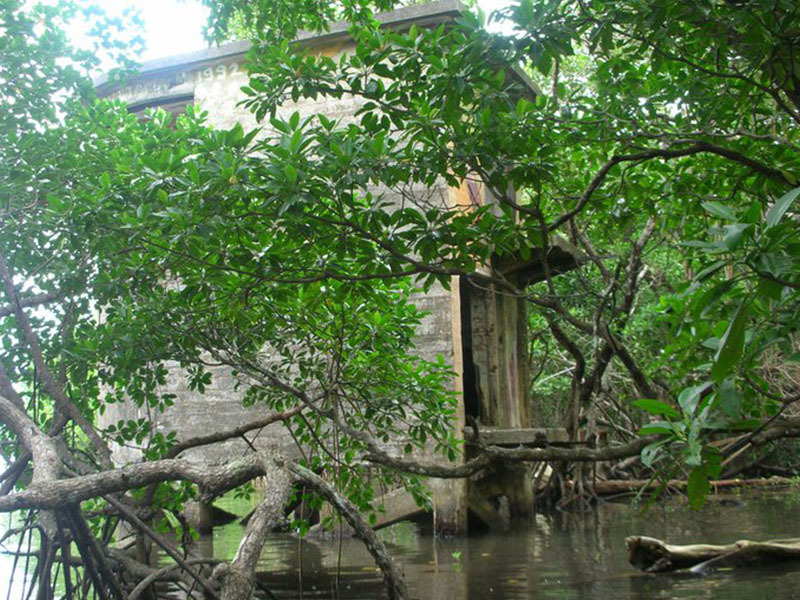 View of one of the machine gun posts, as seen from the mangrove swamp. 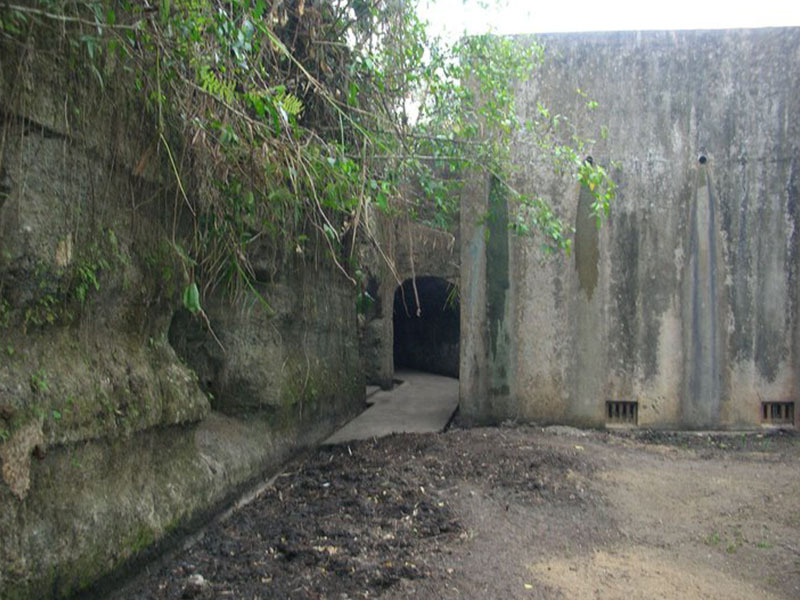 Walking towards the tunnel leading to the gun areas. 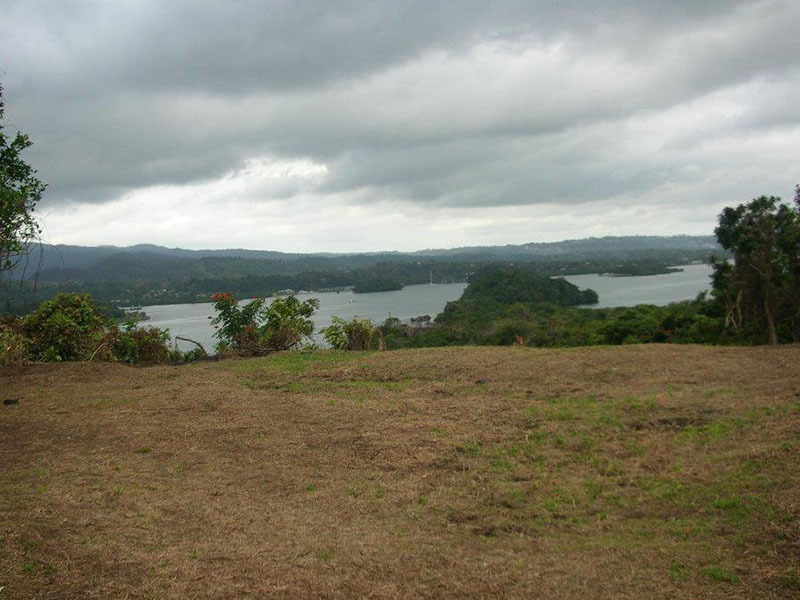 Visitors enjoy the beautiful vista from this look out at Bilo Gun Site. Great for a tour, picnic etc..Contact the Museum for more details or just go visit, just outside of Lami (past Veisari). 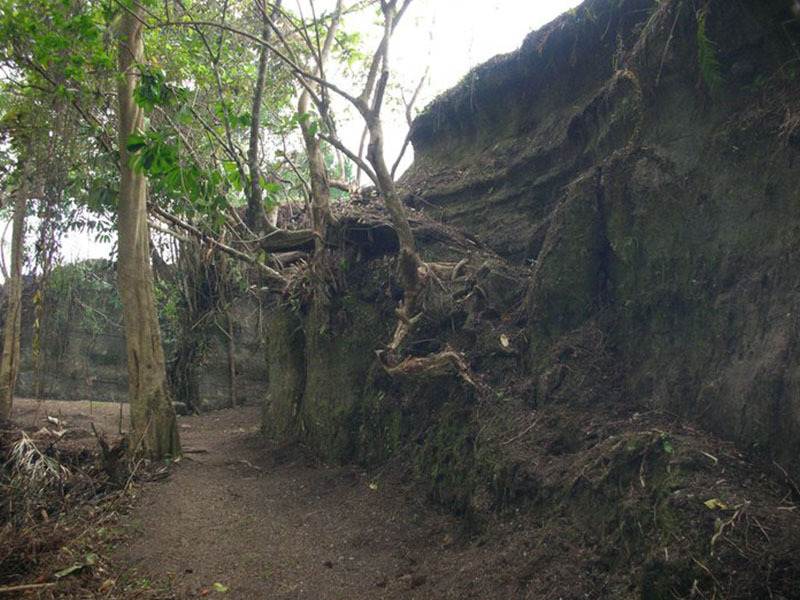 Bilo as a heritage site - was made possible thanks to funding by the US Embassy, (with the intial cleaning up of the area, payment for workers to level trees and vegetation that had hidden much of these structures), and later by the Fiji Museum and the Department of National Heritage, Culture and the Arts (Ministry of Education). 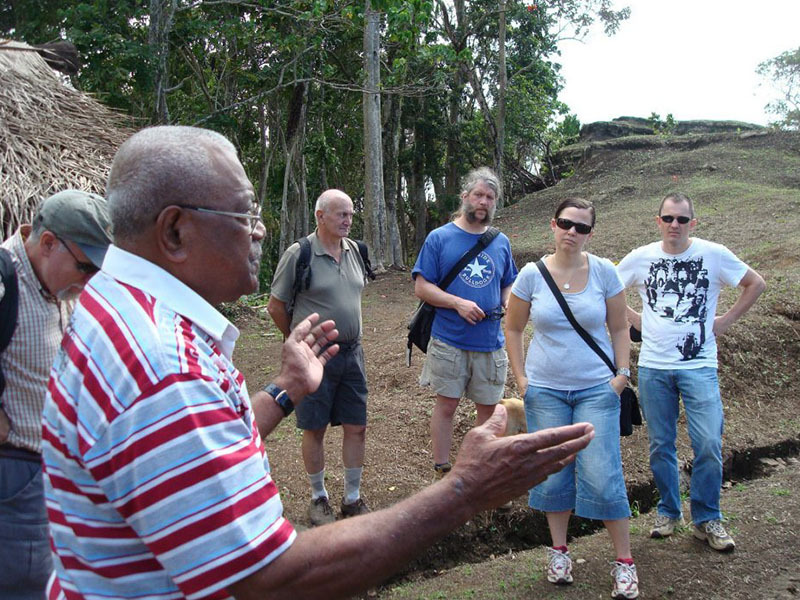 This project is run by the Fiji Museum and the Mataqali Dakunibeqa. Recent additions: Office and toilet facility added in 2011. 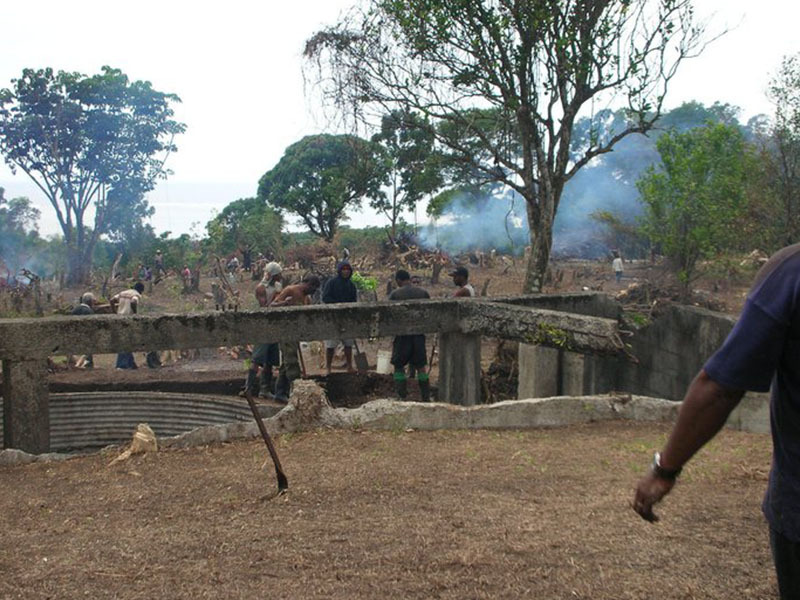 WWII - its effects on Fiji exhibition available in the lower bunkers. Sepeti Mata (Field Officer) - guide for the day. Cutting the brush away..before photo. After the vegetation/brush was cleared, the view of Bay of Islands clearly visible. After it was cleared, the area revealed a jeep track going to the residential place for Officers. Queen's rd with Bilo Entrance. Close up of poster to Bilo Batt. site. Heading to Bilo Batt. from Queen's Rd. 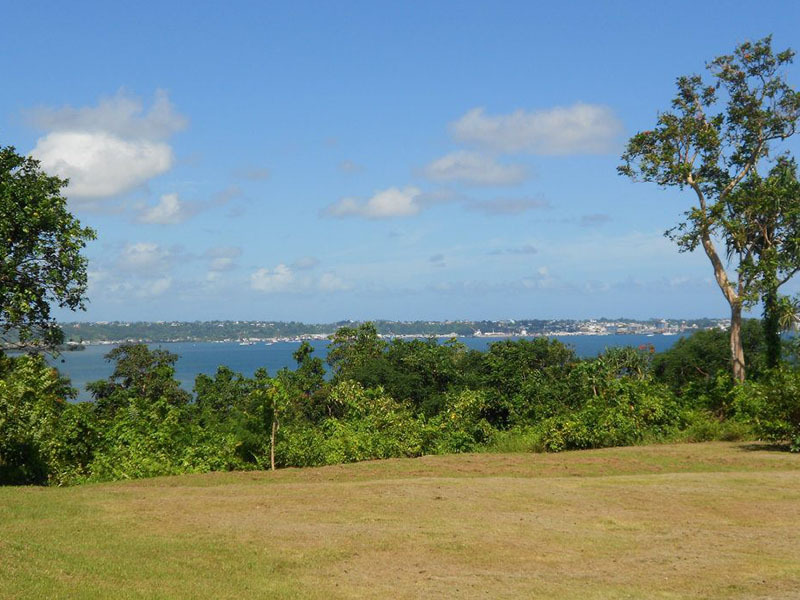 View of Suva City from Bilo Battery. From the top of the lookout, looking down upon the gun base, and reef beyond. Looking down the tunnel leading to the bunkers (for munition below). From top of lookout looking to the second gun base and top of the munition bunker to right.